We are going further with Wappler’s development, releasing Beta 15, part of our closed beta testing period. 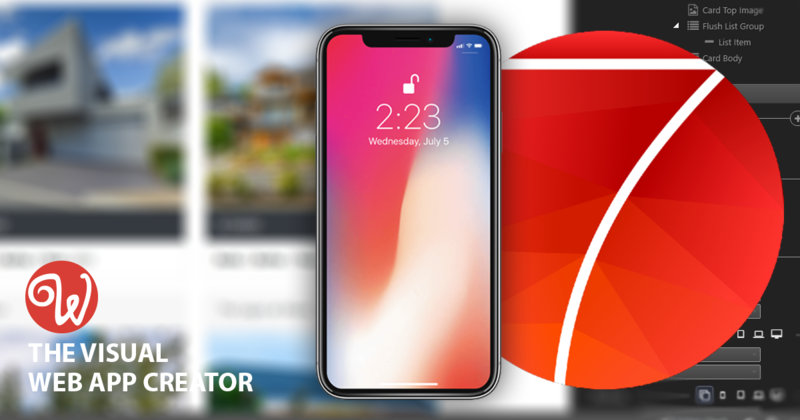 One of the most popular frameworks for building iOS or Android hybrid app or web app that looks like and feels as great native iOS and Google Material apps – Framework7, is now fully integrated into Wappler! Working properly and delivering you best user experience. Remember – just in a great visual way, without any coding skills needed! 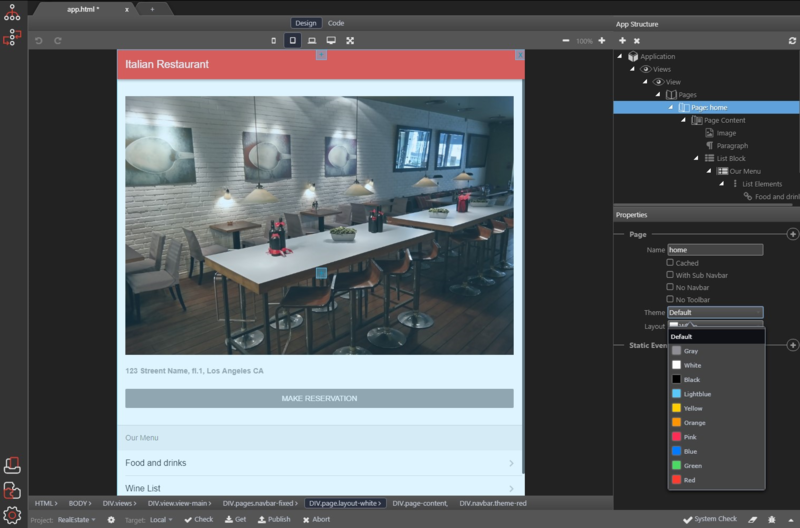 That’s challenging for web development: creating a mobile application is hard and expensive but Wappler is giving you the right tools directly in your hands! Not mockups – but fully functional mobile apps. And… you’re just a single click away from packaging them as native apps for the Apple App Store or Google Play with the integrated Cordova builder (coming up soon)! This all sounds great. Really looking forward to trying out Wappler. Would love to be part of the beta test group if possible. Thank you, Joe! Will contact you when Public Beta is released.